You know how hard it is to hire great people? Well, that’s what we solve for. 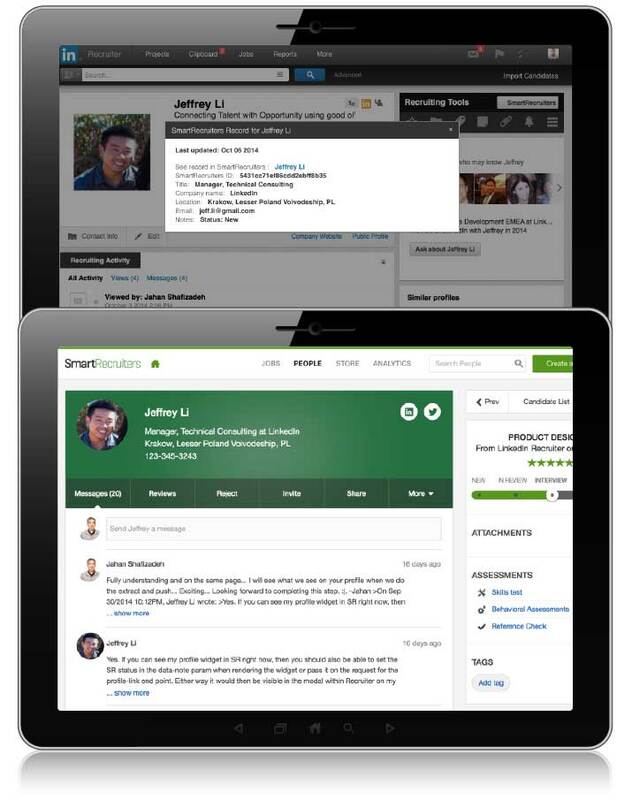 SmartRecruiters has created a talent acquisition suite for making the best hires. 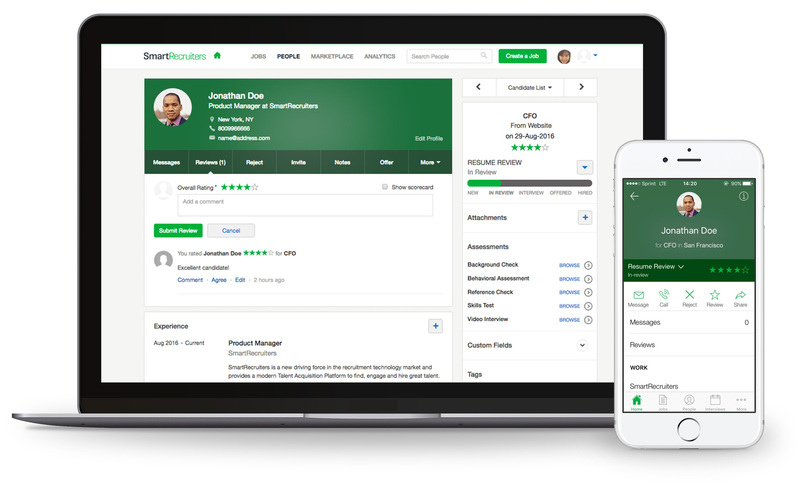 It has full functionality for recruitment marketing and collaborative hiring built on a modern cloud platform with an open marketplace for 3rd party recruitment services. 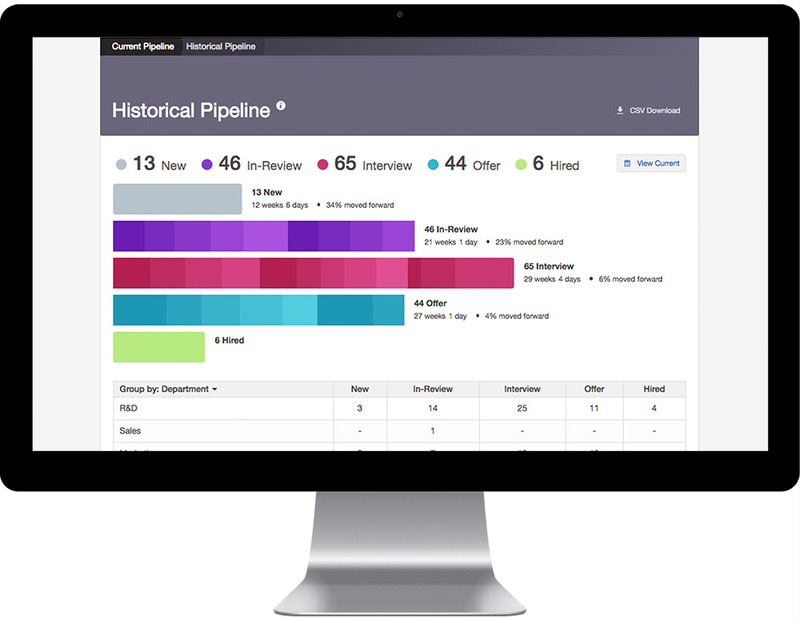 Unlike the first generation applicant tracking systems, we provide an amazing candidate experience, hiring managers actually want to use the product, and recruiters love us because we make their jobs easier. 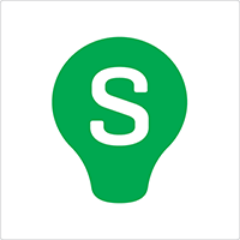 That’s why high-performance organizations like Visa, Skechers and Atlassian leverage us to make recruiting a competitive advantage. Hi there! 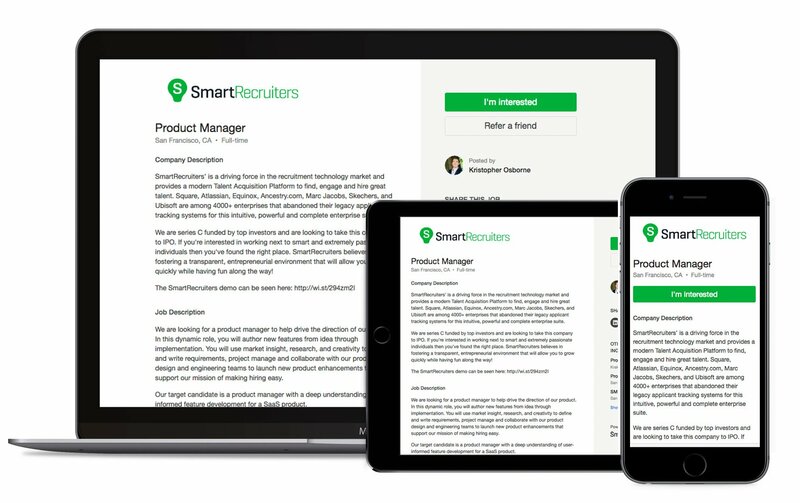 Are you looking to implement a solution like SmartRecruiters?